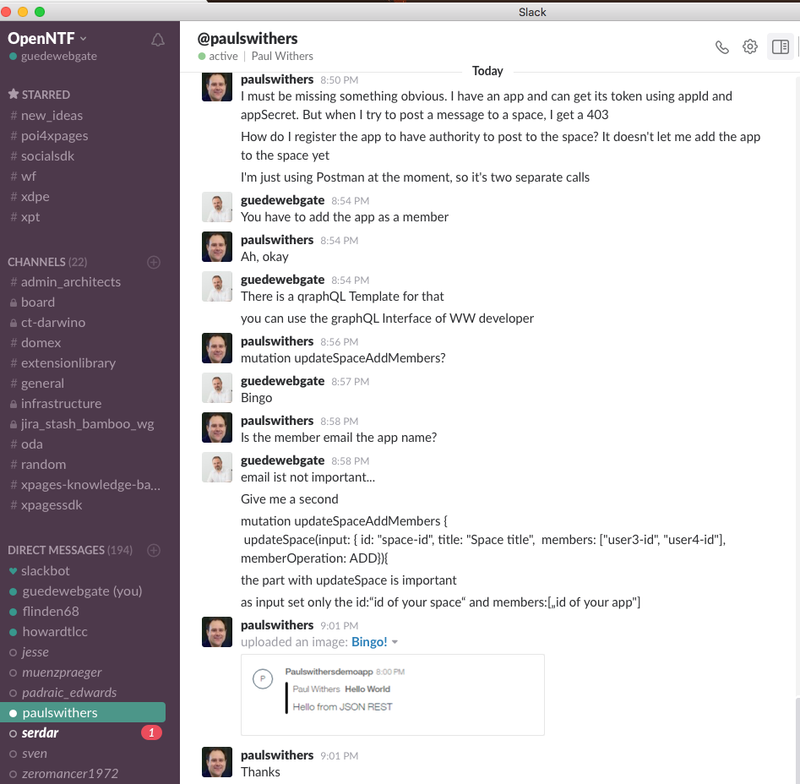 Watson Workspace & Work Services needs Code, Code, Code, Community, Code, Code and even more Code and Community…. IBM has give us glimpse of their plans for the future. IBM has understand the power of conversation. Everything mankind has ever done is based on conversation. Ideas, Research, Progress, Contracts, Family, Love and even Dispute, Conflicts and Wars are based on Conversation. Conversations are the base of our human being. You can believe it or not, but God himself use conversation as part of his creation process. God speaks and thing happens. And so we do to. We speak, make plans and then things happens. But Conversation is a chaotic process. Sometimes it follows some rules, but that’s not the nature of conversation. Imagine computer could follow our conversation, could summaries, could give us advises what kind of action we have to do to fulfill our plans. How powerful would this kind of cognitive capabilities be. The fun part was, that all the info that I gave to Paul came to me by two approaches. But I’ve als to give credits to Luis Benitez who convinced my with his explanations that the way I’ve done it, was the right way. My learning curve and also Paul’s Learning curve where part of a conversation and also part of a community approach. To unleash the power of Watson Workspace its a must to have a community. Watson Workspace is not “another chat tool”, it should become the place where conversations happens and conversations can be analyzed with the cognitive capabilities of Watson Work Services. But how to build a community? Do we have to multiply the conversation that Luis, Paul and I had? Writing Blog Posts? What is the UNIQUE and UNIVERSAL Language of an Open Source Community? You wont belief. It’s Code. Code, Samples, Snippets. Code is one of the purest form of conversation. If you write a Unit test, you express yourself what you expect to see that your code will do. To learn an API, we do not need to understand all the concepts and Ideas at first, we need simple, nice and well designed code. 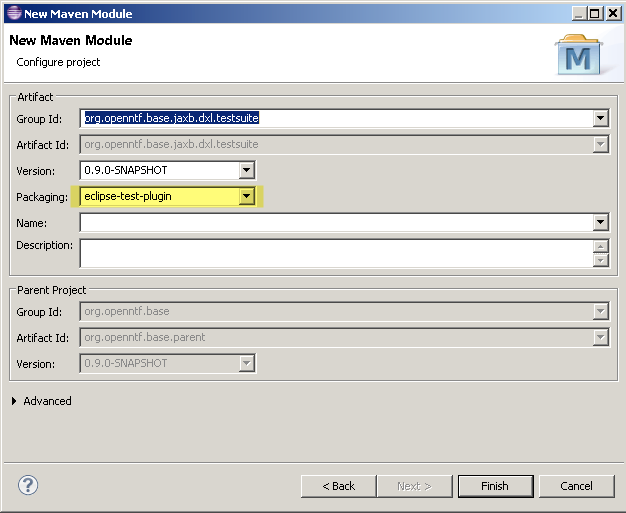 XPages Designer Plugin 4 Eclipse – The Basics! First, and please keep it in mind, I’m talking about XPages. Nothing more, nothing else. 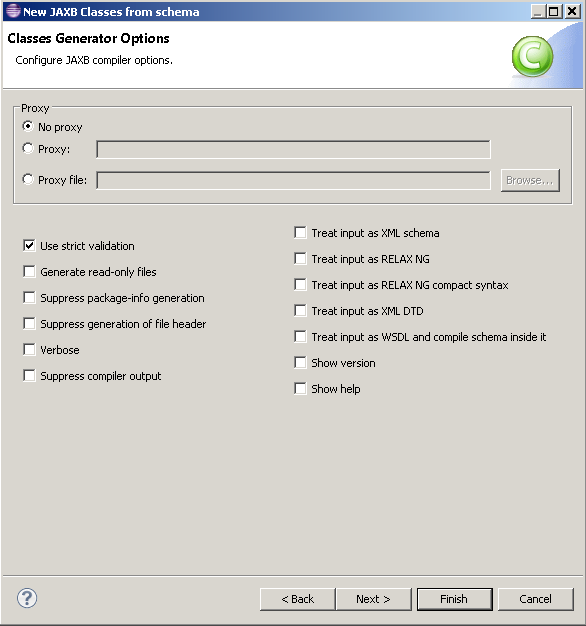 Some years ago, in an open discussion between the XPages Community and the XPages Development Team, we agreed that it would have a huge value, to have a XPages Designer which is based on the latest and greatest Eclipse Release and can be installed as Plugin / Addon. But where to start? 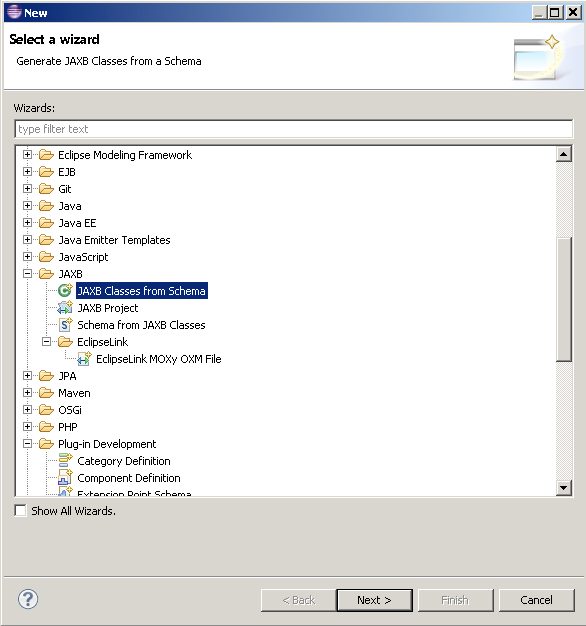 Try to make the IBM Domino Designer loadable from Eclipse? 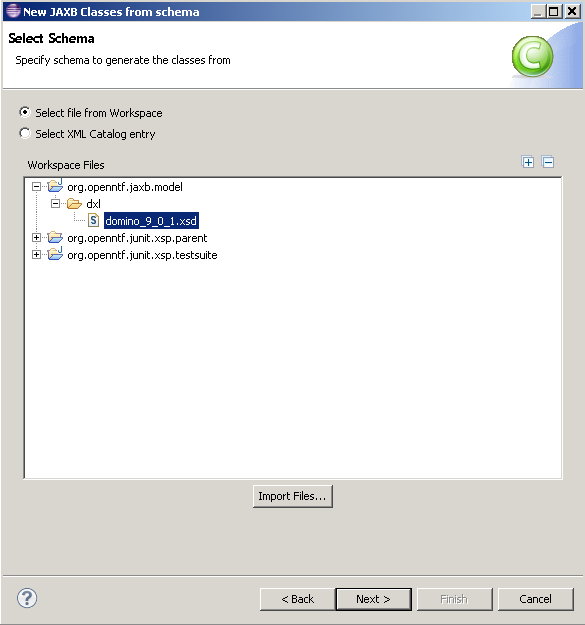 Extract the relevant Plugins from the IBM Domino Designer and make them installable? Or? All this approaches seems to be a pain. So I started to RETHINK the whole stuff. What does the IBM Domino Designer make, when he has to build an XPages Application? So how does the IBM Domino Designer this? And is there some special knowledge needed to figure this out? I try to explain it with a simple example. 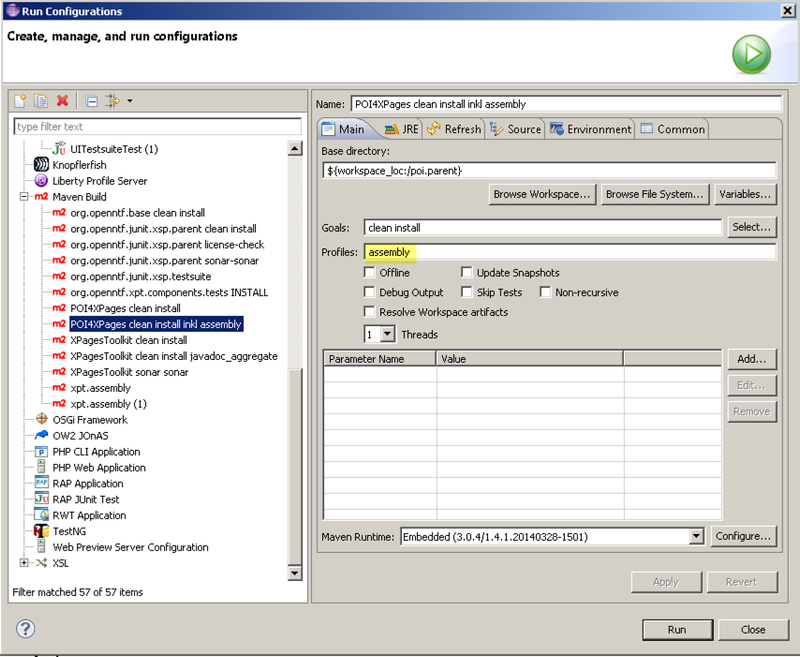 The XPages is an XML file, which describes the combination of Components. Lets assume we have in that file the component . 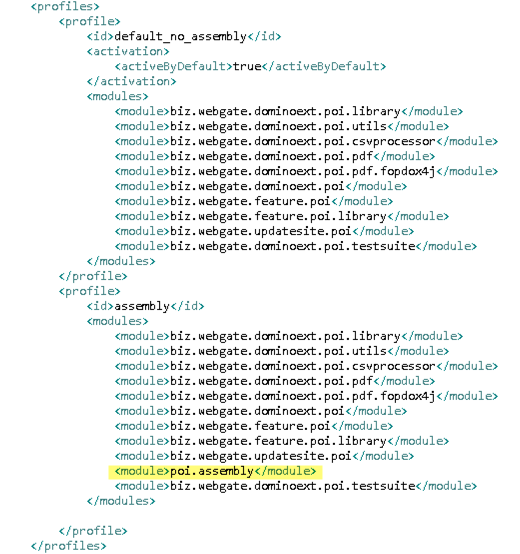 The IBM Domino Designer parse this file and will hit the tag. Based on the xp the IBM Domino Designer searchs all Plugins that are responsible for the XP prefix. If you build your own Plugin, you have to specify an own namespace, like wgcpoi. wgcpoi holds all tags for POI4XPages. But lets go on with the xp:panel. It will figure out which plugin is responsible and the .xsp-config file in the plugin describes what with a panel tag has to be done. It will figure out that a panel tag is hold be a component and it will also give back the name of the class that is responsible for the xp:panel. For each property that is defined in the XML there is a corresponding setter defined in the .xsp-conf. This is the way how the designer builds the Java .class. I know it sounds simple, but there is some more complexity. 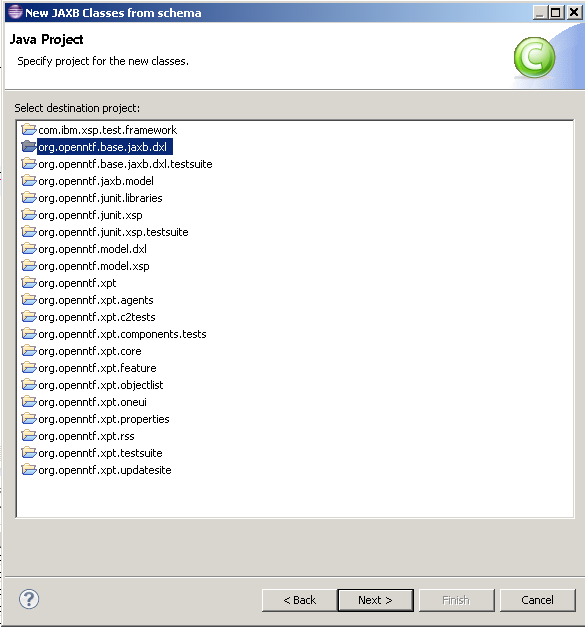 Now this class is be compiled and then the whole package is stored in the .NSF. The fun part now is, that the transformation of .xsp -> .java is already open sourced. It is in the XPages Bazaar available. Loop thru the .xpjar and produce the neede “Note” Documents in the NSF to store the produced and compiled files. 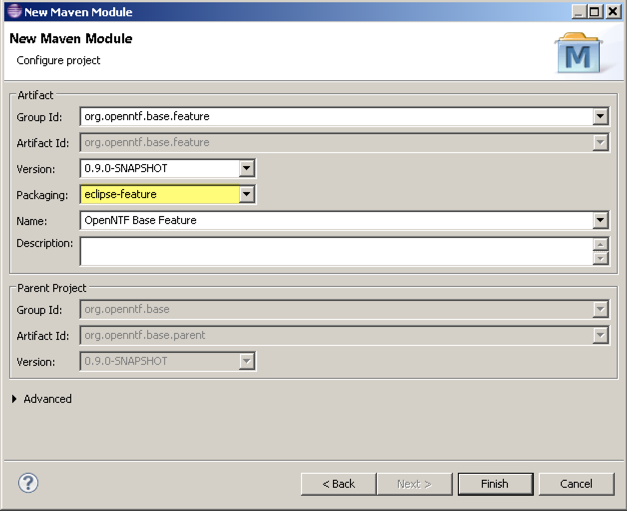 Yes I love Maven, for sure. 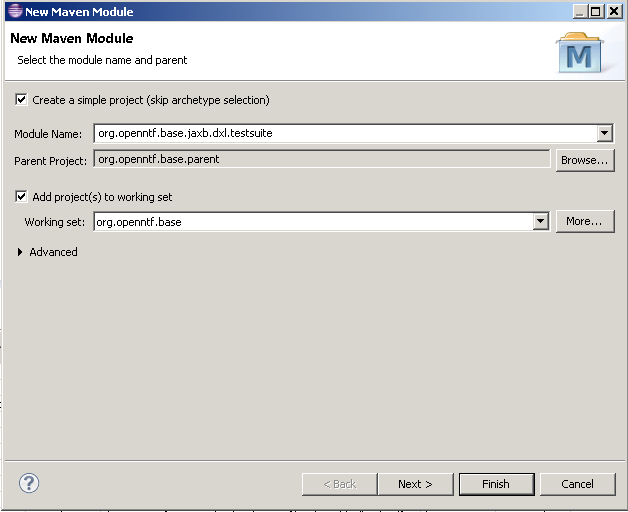 Maven gives you the capability to build project everytime the same and in every environment. I often explain Maven as a brilliant facility manager, who is able to put all the build, test, package and delivery instruments togehter and then build all the stuff according to your building instructions. But what if I have to sign a JAR file with a code signer certificat? And this certificate is owned by another company, and they will not provide this certifacte to me. 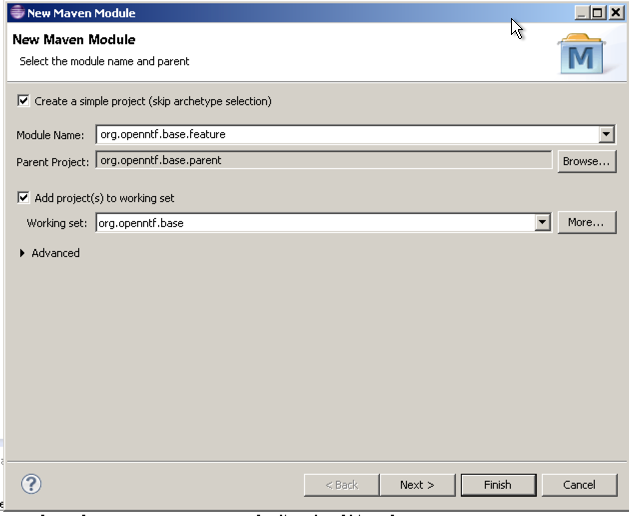 How can I setup a project with Maven that let me build and sign the project by a selfsigned certifacte, while my customer other my build server can use the code cert? Once we have done this, let the Maven project know that we want to sign the jar file by adding the following snipped to the build section in the pom.xml. You can build now the project and it will sign your project with the certificat awf from the awfstore. Replace this values, with your values. But how can we achieve that a Buildserver like Jenkins or Atlassian Bamboo can use other values? While Switzerland was covered with snow, the OpenNTF Base project has made some progress. There are two new plugins, one is org.openntf.base and the other is org.openntf.base.lib.internal. org.openntf.base contains all the stuff to register the plugin collection as an extension library and also all “Top Level” classes. 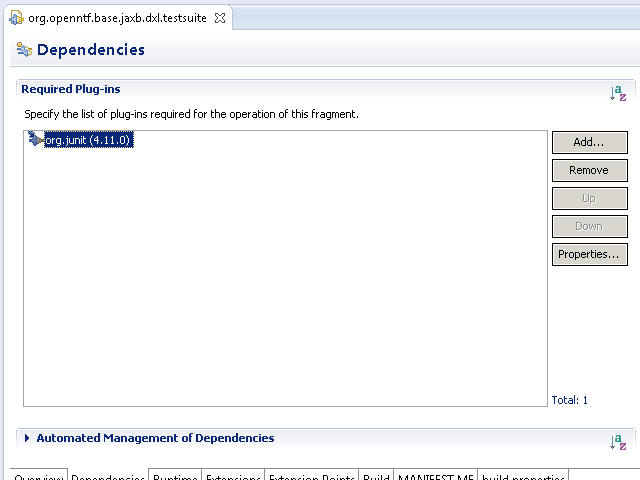 org.openntf.base is designed to have all the dependencies to the XPages engine. 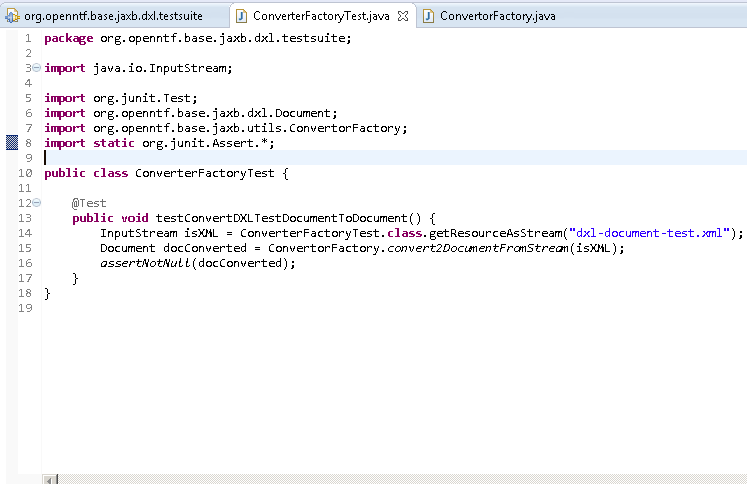 I try to make org.openntf.base.jaxb.dxl with less dependencies to other plugins, as possible. specially not any dependency to the XPages Engine (as I sad, I TRY). 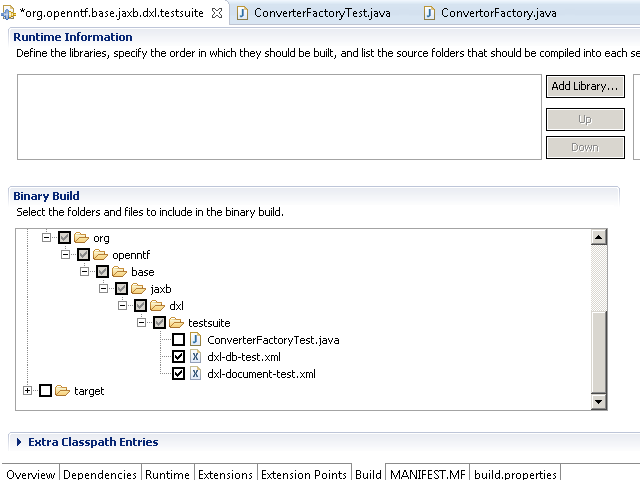 My intention is to reuse the org.openntf.base.jaxb.dxl part also for Notes Client plugins. 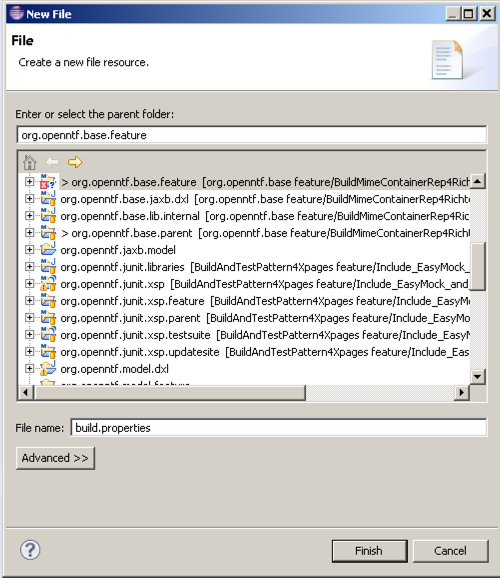 org.openntf.base.lib.internal contains all the JAR files which will be used in the org.openntf.base package, but not exposed to the Desinger Client. Maybe there will be a org.openntf.base.lib.external plugin, which contains jars of useful java libraries, that could also be used at the Designer Client level. GSON and GUAVA are candidates for this. It all begins with a new ………. module! And on the information tab, please fill at least the Copyright Notice. Without it, you wouldn’t belive, but the feature is not loaded in the Designer Client. Each profile has its own id tag. The default_no_assembly profile is activated by default. The <activation> markup let you activate also profile by defining environment variables.